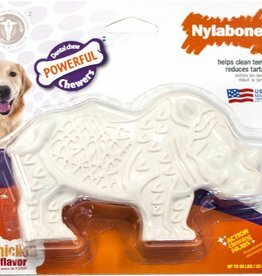 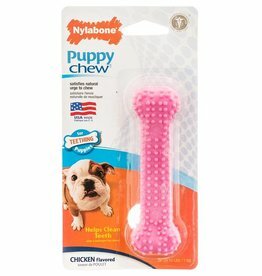 Dog toys that help clean dogs teeth through mechanical action. 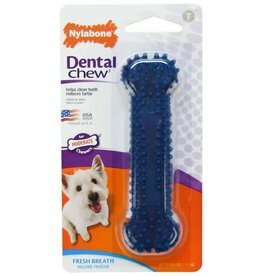 KONG Dental Stick Dog Toy is designed to help remove plaque and food debris from a dog's mouth as they chew on it. 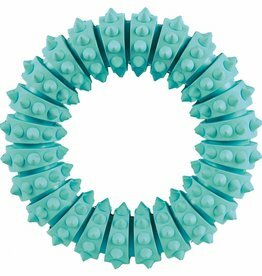 Toothpaste can also be squeezed into the ridges. 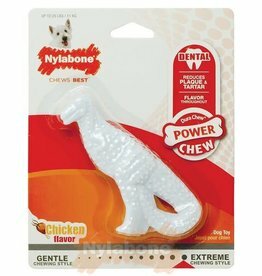 100% nylon toys with cooked in flavour of chocolate, the nylon toy will encourage frequent chewing/gnawing and help to promote healthy teeth and gums. 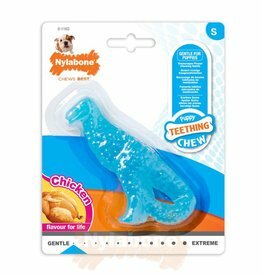 100% nylon toys with cooked in flavour of mint, the nylon toy will encourage frequent chewing/gnawing and help to promote healthy teeth and gums.